A barbell is a piece of exercise equipment used in weight training, bodybuilding, weightlifting and powerlifting, consisting of a long bar, usually with weights attached at each end. Barbells range in length from 1.2 metres to above 2.4 metres, although bars longer than 2.2 metres are used primarily by powerlifters and are not commonplace. The central portion of the bar varies in diameter from 25 millimetres to 50 millimetres, and is often engraved with a knurled crosshatch pattern to help lifters maintain a solid grip. Weight Plates slide onto the outer portions of the bar to increase or decrease the desired total weight. Collars are used to prevent plates from moving outward unevenly so that the lifter does not experience uneven force. 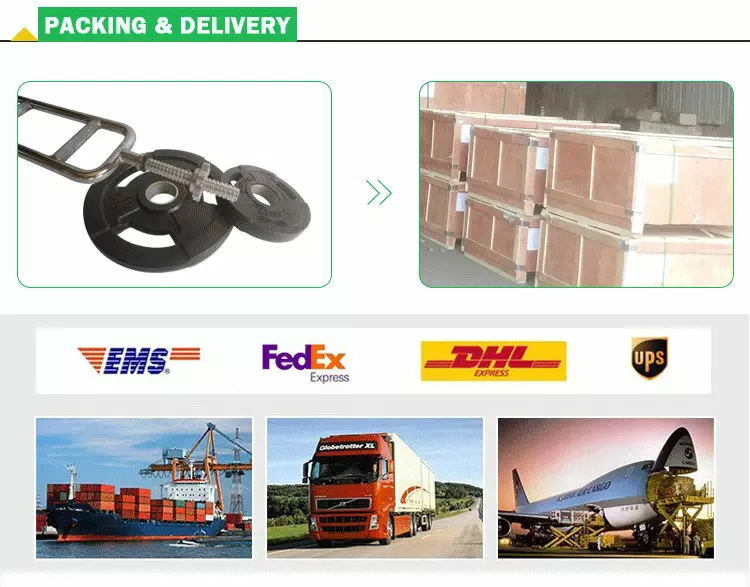 Custom All Kinds Of Barbell Bars, include Steel Hybrid Weightlifting Bars, Color Hybrid Weightlifting Bars, Quality Hybrid Weightlifting Bars and so on. Looking for ideal Custom Barbell Bar Manufacturer & supplier ? We have a wide selection at great prices to help you get creative. All the Custom Barbell Bars are quality guaranteed. 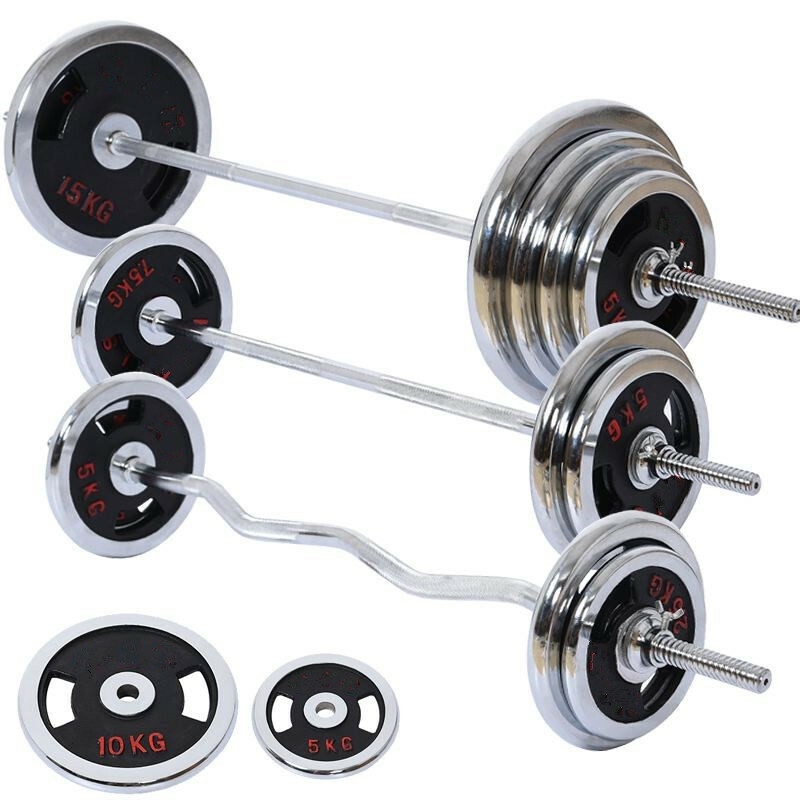 We are China Origin Factory of Custom Specialty Barbells. If you have any question, please feel free to contact us.